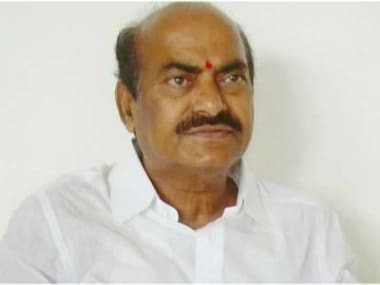 Amaravati: Telegu Desam Party Member of Parliament (MP) JC Diwakar Reddy, who is miffed over "unfulfilled promises" for his drought-hit Anantapur constituency, on Friday said that he would resign as he had "failed" to serve his people. As the announcement caused embarrassment to the party, Chief Minister N Chandrababu Naidu swung into action. He held talks with Water Resources Minister DU Rao, Anantapur district Collector G Veerapandian and other officials, and directed them to look into the issues raised by the aggrieved MP. Accordingly, the minister had reportedly promised that 200 cusecs of water would be released into the Chagallu reservoir to meet the drinking water needs in the Tadipatri assembly segment. Diwakar is peeved that promises made previously on issues he raised remain unfulfilled. "If they (read the chief minister) honour the promises in the next four days, I will have to think about it (taking back his decision to resign)", he said in reply to a question. Diwakar is the MP who allegedly manhandled two staffers of IndiGo airlines in Visakhapatnam a couple of months ago. 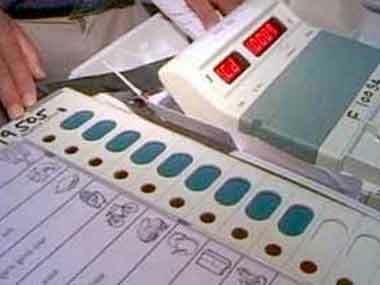 "I could not do justice to the people who reposed faith and elected me. My conscience has been repeatedly telling me that 'you are a failed MP'. So, I will go to New Delhi either Monday night or Tuesday morning and submit my resignation to the Speaker", he said. He said numerous villages in Tadipatri segment were suffering from acute drinking water scarcity. That the district collector has spent Rs 6 crore so far this season to transport water in tankers to the villages highlights the gravity of the problem, he pointed out. Referring to the alleged lack of development in Anantapuramu town, the MP said that the chief minister sanctioned Rs 70 crore for various works within two months after assuming charge (in June 2014). "Till date, nothing happened," he lamented. "Great people promised many things in the past but did nothing. So, I am deeply pained that I could not do anything to the people who elected me. Hence, I decided to resign from my post. 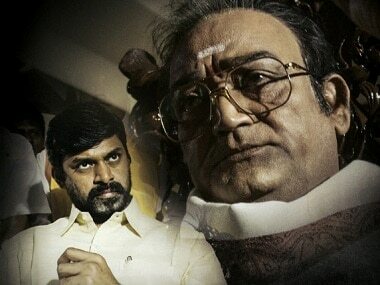 But I will continue in politics", Diwakar said. 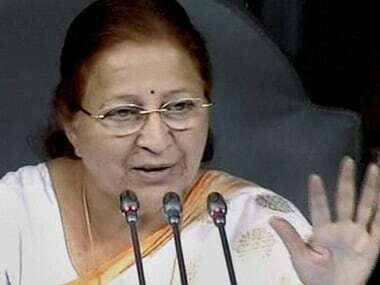 "I wanted to go to New Delhi on Friday itself to tender my resignation but the Speaker is away. She is expected to return on Monday, so I will go once she returns," he added. Since he was holding a conference of district collectors, Chandrababu could not immediately speak to the aggrieved MP, party sources said. "But the water resources minister spoke to the MP and things will be sorted out", a senior TDP leader said.